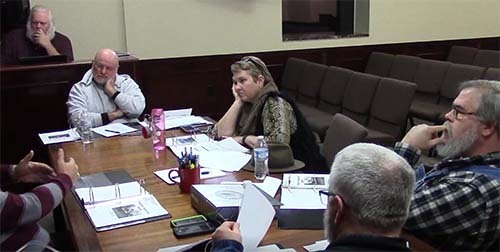 Jasper City Council Work Session is held in advance of the regular meeting. The items of discussion are planned agenda items. The regular council meeting is January 8, 2018 at 6 p.m. at Jasper City Hall.